I have been living with CRPS for about 4 years now. CRPS is the most painful disease known to mankind. More painful than unprepared child birth, stage 4 cancer, and even amputation according to the McGill Pain Index. The pain never stops and when it flares up I can be in bed for days or… Continue reading CRPS FACTS! Recently a lot of people have been asking me what is CRPS/RSD and how did I get it. I never realized that I didn't share how all this came to be. So without further ado here is my story! ------ A horse and having a bunion surgery! I was stepped on a 900lb horse in… Continue reading How It Happened! Our Teammate. Our Friend. Our Jo Jo Nice! My name is Margaret Twitty and I live in CT. 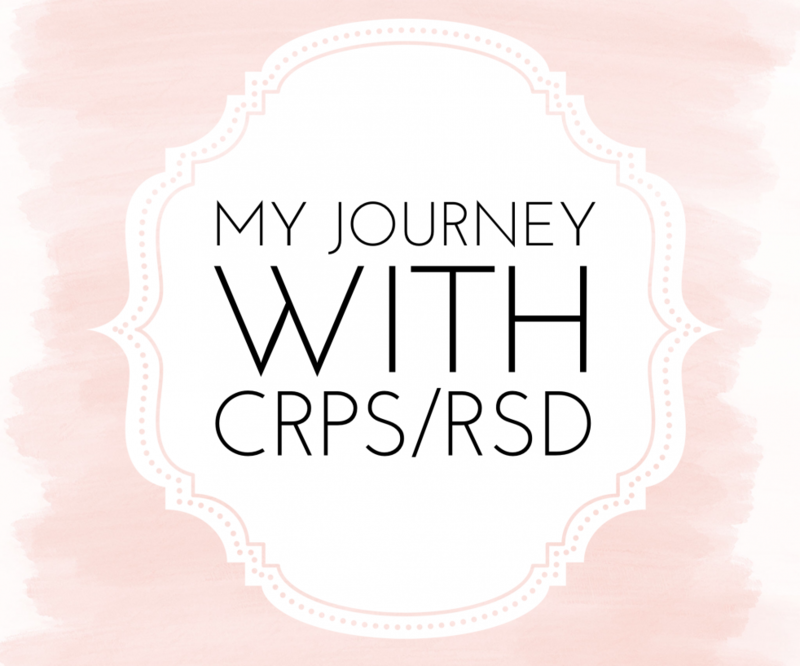 I was diagnosed with Complex Regional Pain Syndrome (CRPS) in Feb 2015 at the age of 23. My goal is to spread awareness of this rare and often misunderstood disorder. I want to turn this struggle into a strength. I want everyone to know that there is someone who will always be in their corner. Always!